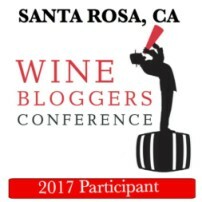 Here at The Grape Geeks, we’re always looking for fellow wine nerds to share an article or two. If you’re interested in seeing your original content published right here for the world to see, please contact us. By having an article published, you’ll officially be a part of The Grape Geeks gang. In the meantime, take a moment to Meet Our Writers.